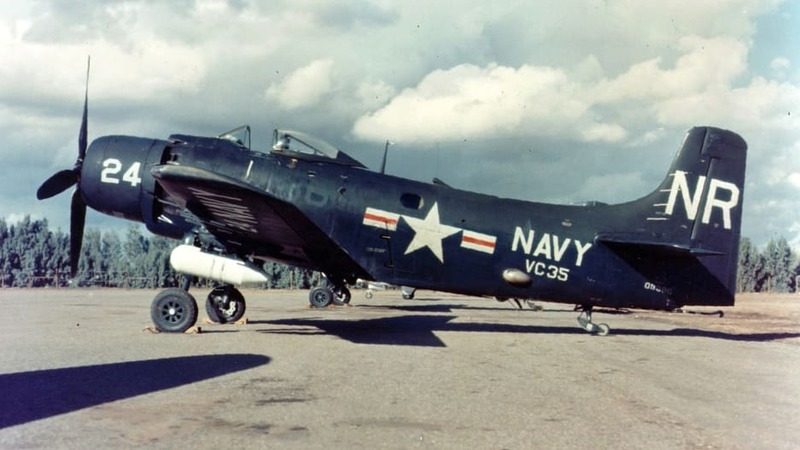 On September 30, 1951, a Navy AD-1 Skyraider on its way from Seattle to Sacramento lost its escorts in the fog off the coast of Northern California. Low on fuel, the pilot had to ditch. He and his passenger survived impact, but the swim back to shore, off Point Reyes, was rough and they barely made it. But survive they did. And the modern history of American filmmaking is far richer because of it. The passenger who nearly drowned on that fall day in 1951 was a then-unknown army private named Clint Eastwood. Today, National Geographic announced it has acquired Open Explorer, an online storytelling platform for explorers and scientists to document and share their projects. Open Explorer was originally launched by OpenROV, the Berkeley operation that has built a $1,500 underwater drone known as Trident that’s capable of performing tethered camera operations up to 100 meters from a small hub that sits on the surface.